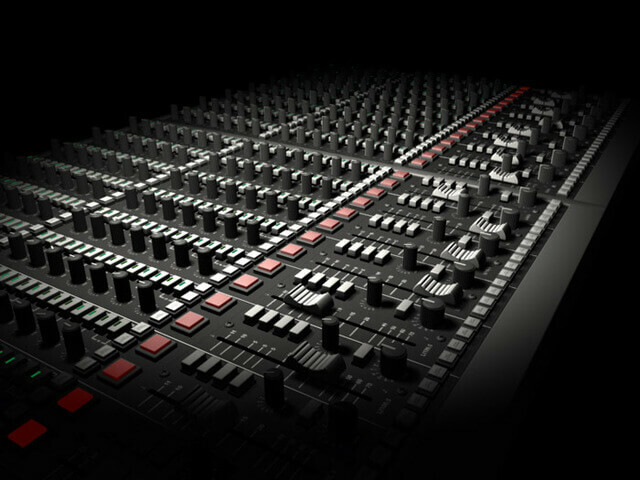 There are several ways to approach the business of sound engineering. Sound engineers working in the studio, others working live with touring artists, others specialized in video game, this article presents eight different approaches to this wide enough activity! Audio engineering is only a part of the science of sound that deals with recording and remaking sound through mechanic and electronics. A person who wants to get into this field much be proficient with different types of recording equipment and will often simply choose one aspect of the process to master. There are 8 basic branches that an engineer can choose from.